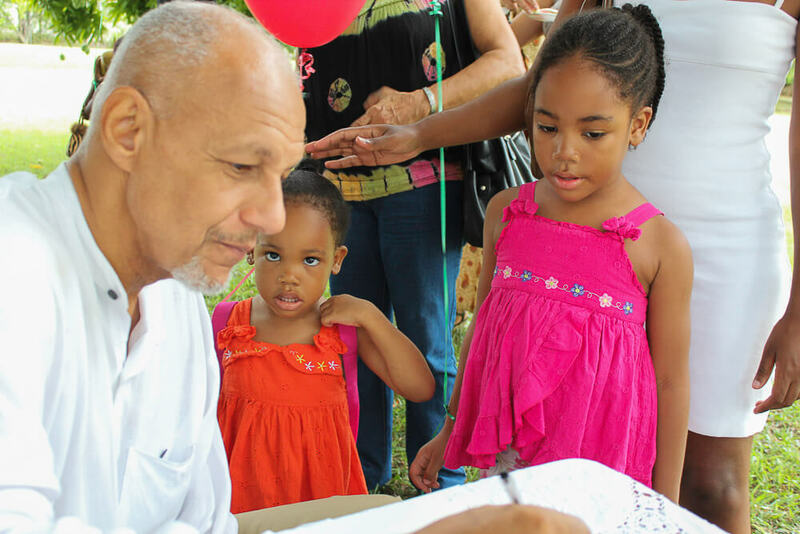 The Nigerian born Jonathan Burke has made Jamaica his home since the late 1970s, claiming the land of his father as his homeland. Burke is inspired by the stories told to him as a child by his English mother. 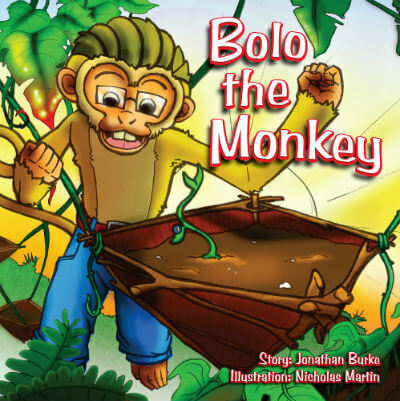 Bolo the Monkey is his first published book, but he explains that he has many more stories to tell. “I never could have guessed the thrill I would feel to see this little poem transformed into a colorful book,” Burke confessed. He names, CS Lewis, Rudyard Kipling and anyone who wrote an adventure story to be among favourite children's writers. Jonathan has always had a love for nature. He has a farm in St. Mary that is a paradise of potential and provides fertile backdrops and inspiration for his stories. Bolo the Monkey is his first book. Tell us how much you like Jonathan Burke.